I use patents to protect my clients' success. Software implemented algorithms, advanced security systems, cryptography, DRM, error correcting codes, smart cards, user authentication, mobile transactions, RFID tags, wearables, energy consumption & monitoring. Sander teaches paper C in the EQE training, and is involved in courses about the Unitary Patent. 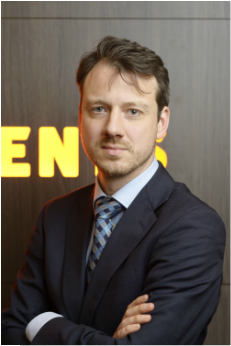 Sander has worked as a cryptographer in Philips Cryptography, as a senior security specialist in Philips Software, and as a senior researcher in NXP Research.